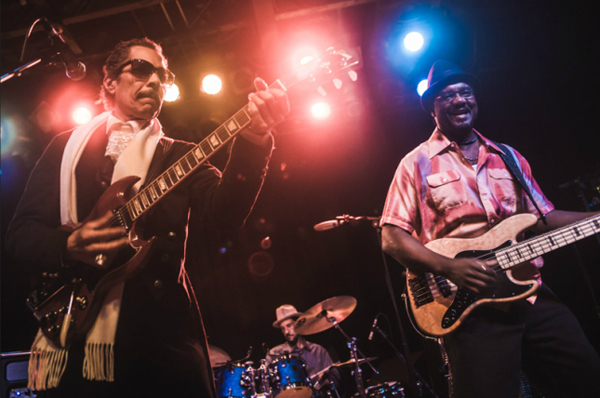 In the end, Shuggie Otis and his band set a new standard for funk, soul and blues shows that’s going to be pretty hard to beat. 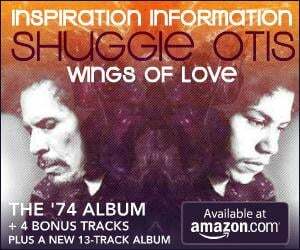 … Shuggie’s guitar solos were mind-blowing torrents of notes, delivered at hard-bop speed without sweating a drop. Both he and his wind section went to town with a range of complex harmonic relationships that would make Charlie Parker jealous. Otis may have played most of the parts himself on his albums, but his choice of bandmates couldn’t have been more appropriate, and they followed his every move with incredible feel, making what was insanely difficult look easy. Read the complete review at Nashville Scene.